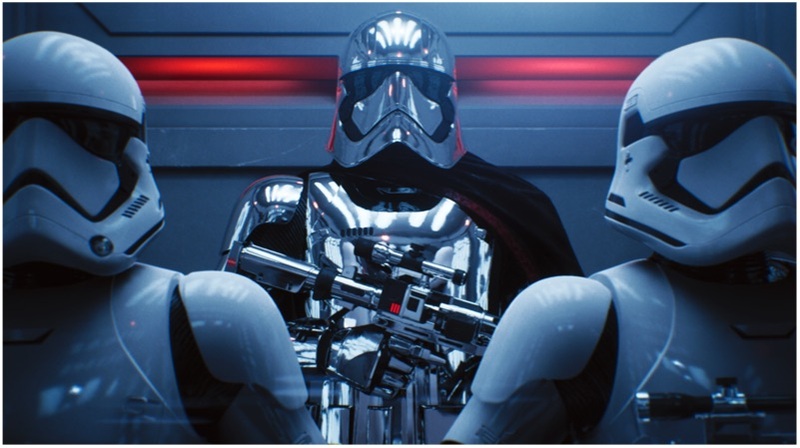 NVIDIA has released a new video, which showcases the potential of real-time ray tracing (RTX) in Unreal Engine. The video is made in collaboration with Epic Games, NVIDIA, and ILMxLAB. Real-time ray tracing is the next big thing, that has happened to film and game makers. The video is based on the scene adopted from Star Wars: The Last Jedi movie. It has been completely made using Unreal 4 engine. This footage was showcased at Game Developers Conference in San Francisco. Ray tracing is a rendering process typically only associated with high-end offline renderers and hours and hours of computer processing time. 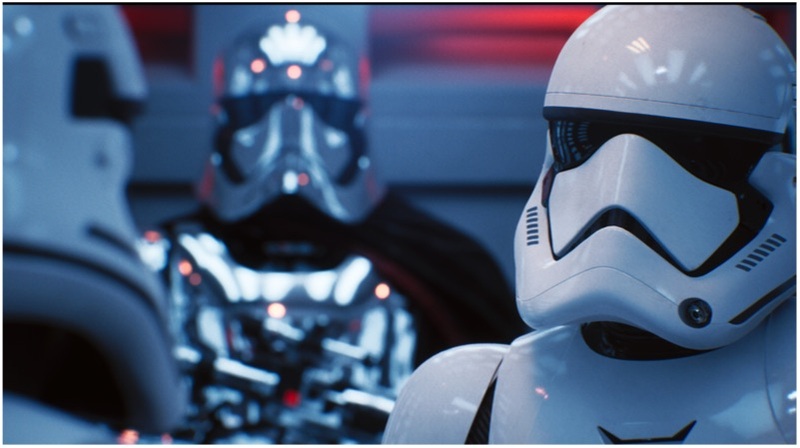 Film-quality ray tracing in real time is an Unreal Engine first. This is an exciting new development for the media and entertainment linear content worlds—and any markets that require photorealistic visualization. The minute-and-a-half long video showcase the potential of the NVIDIA’s RTX process for a Volta based GPU. The scene begins when two stormtroopers were discussing the elevators condition and how Kylo Ren destroyed an elevator in D-sector using his helmet. Then Captain Plasma (head of stormtroopers) punishes them, by posting them at a discomforting place for speaking about a higher authority. For an untrained eye, the video looks completely realistic with real-time shadows and reflections. In fact, it is very difficult to find an element, which can prove otherwise. The level of stunning image quality of highly reflective surfaces and soft shadows looks no different from reality. The RTX process is based on the path of light rays and how they bounce off the surface. This method will result in incredible real-life like graphics. It was very intensive to render a scene like this up until now. However, this will change with the NVIDIA RTX.